What makes a fan effective? Air movement and path of air. 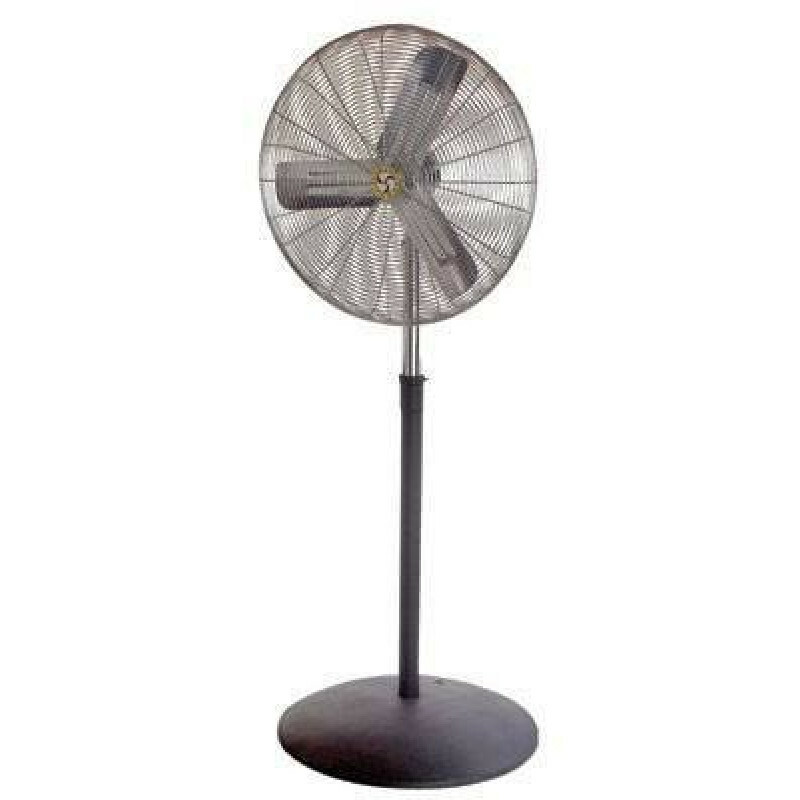 Well, this health club fan is one of our most powerful pedestal fans that we have to offer. It has a 30" diameter that moves over 6100 cubic feet of air per minute. 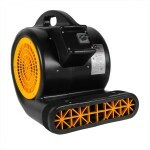 That is about the equivalent of 2 or 3 of our snail style air moving fans. This fan is an absolute perfect fit for any type of health club or gym. It moves plenty of air, keeping your facility from getting stagnant, and keeping people cool. This health club 30 inch pedestal fan allows you to have cooling, ventilation and air circulation even if the fan is tucked into a corner or placed behind furniture such as a table, or workout machine. It sits on a raised pedestal that allows you to adjust the fan to the height you need it. Moves fresh air around a health club to eliminate stagnant air and cool people off. Moves a ridiculous amount of air (6100 CFM), and pulls a small amount of amps (3.5 amps) under a full load. 3 speeds allow you to control the volume of air you want to move. Large fan impeller blades create the maximum amount of air force possible. Adjustable height (from 5' - 8') of the fan allows you to blow the air where you need it to go. This is a review for the 30" Industrial Health Club Pedestal Fan - 6100 CFM.